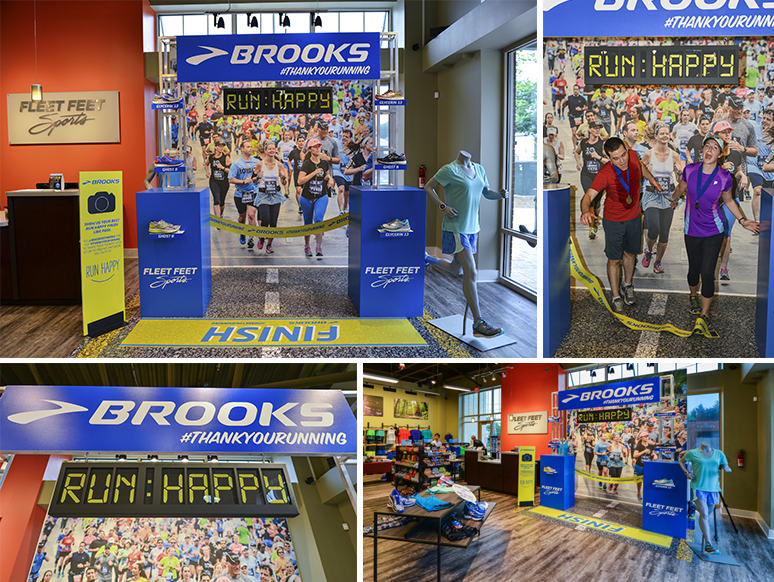 Conception, design and production on in-store photo opportunity. 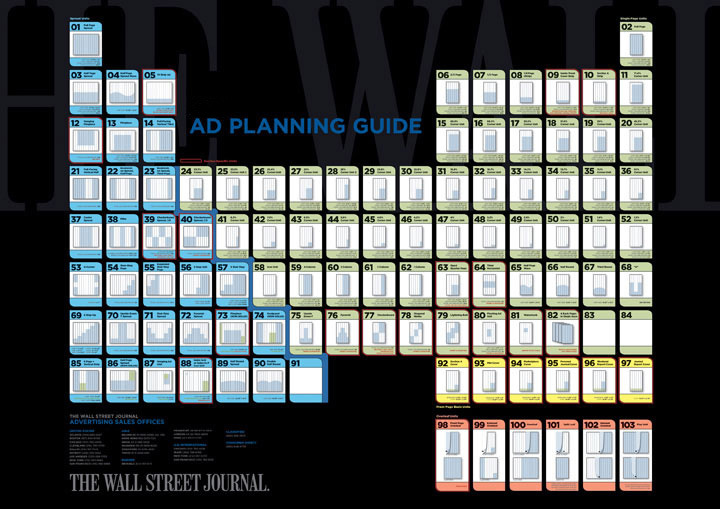 A1 poster demonstrating the size, shape and placement of every potential ad unit available in the newspaper. 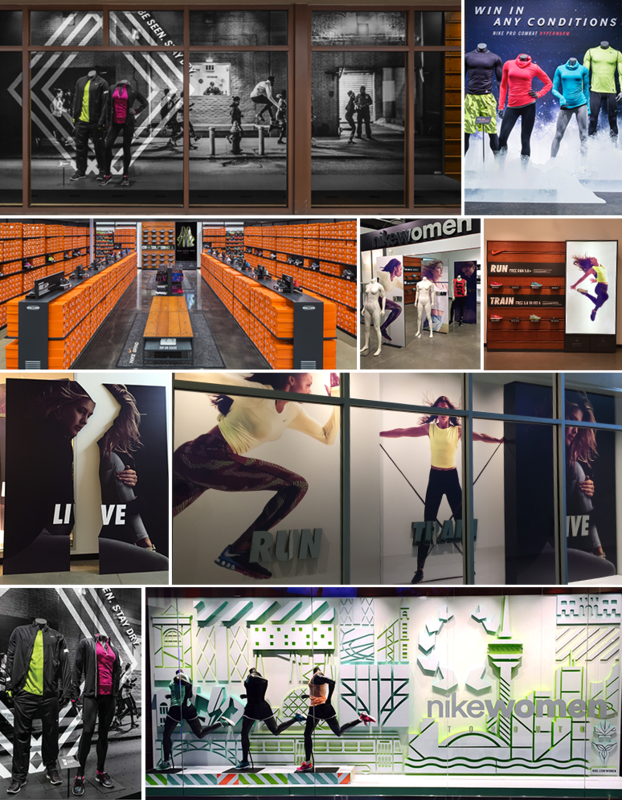 Production design and window variations for various Nike Factory Store initiative locations. 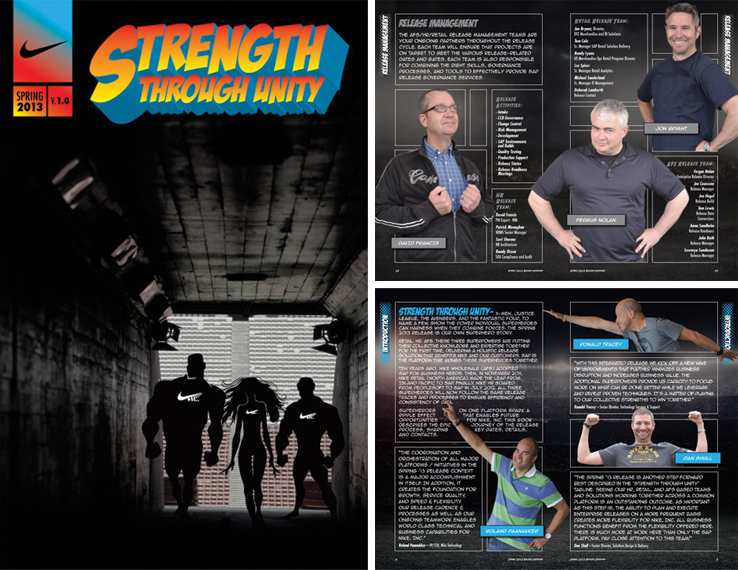 Comic book style handbook distributed world-wide demonstrating the realignment, capabilities and personnal of three merging Nike divisions. 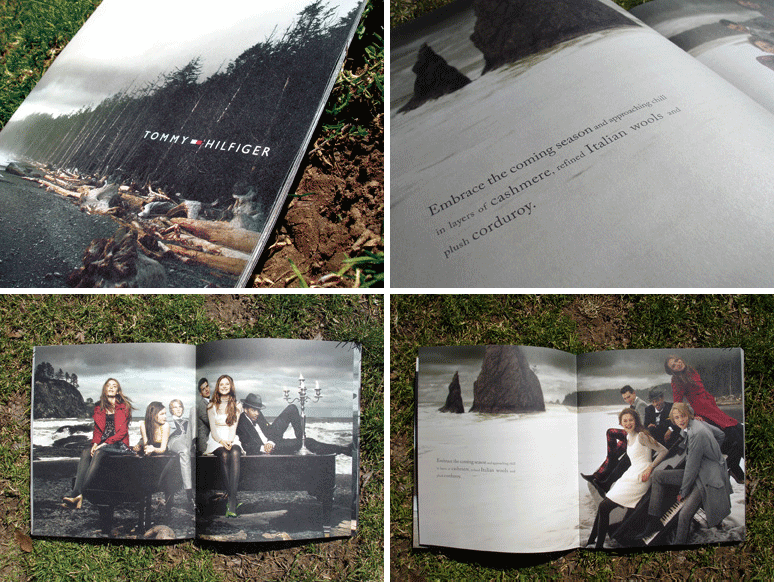 Oversized compendium of featured key items, and showcase for the Fall 2007 ad campaign. 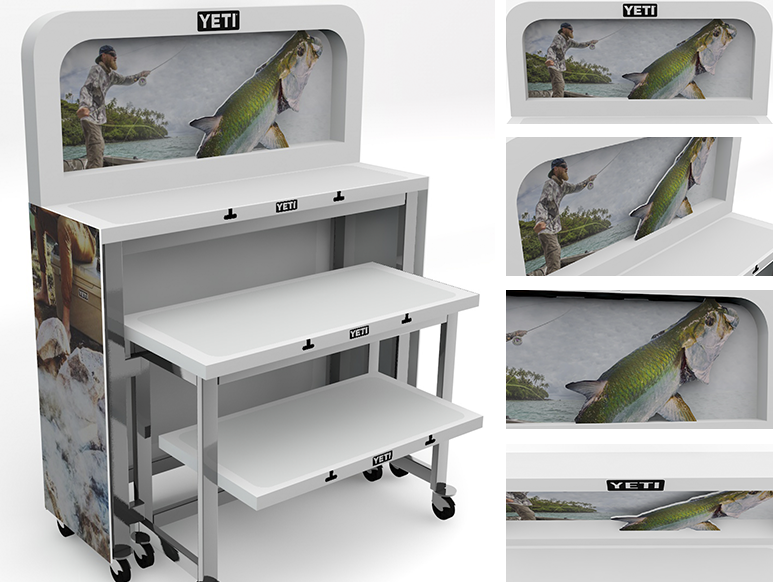 Proposed table display based on existing Dicks Sporting Good table specs. (Rendering provided by 3d specialist). 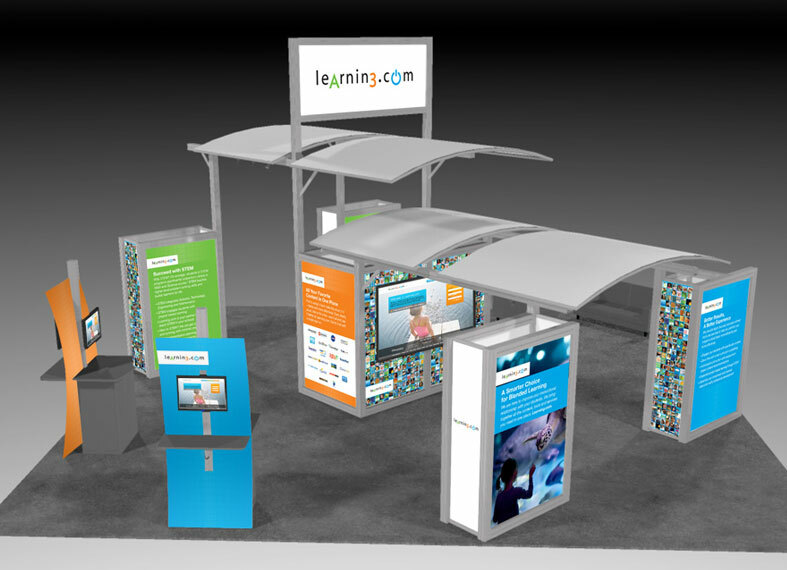 Environmental design for the International Society for Technology in Education conference. 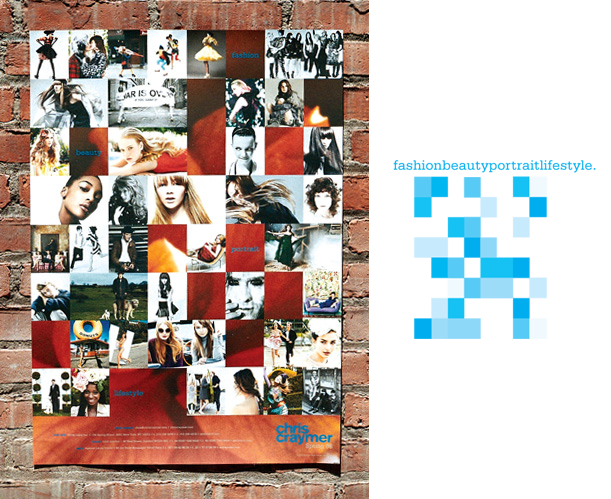 Promotional poster package and custom mailing system demonstrating the “greatest hits” from photographer Chris Craymer’s portfolio. Premiere solo album from producer, artist, record mogul Andy Hilfiger. 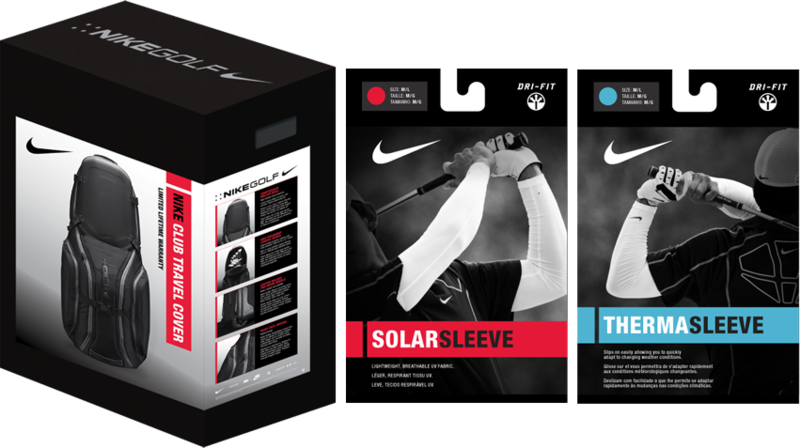 Assorted in-store packaging mock-ups based on mechanicals designed and built out for Nike Golf. 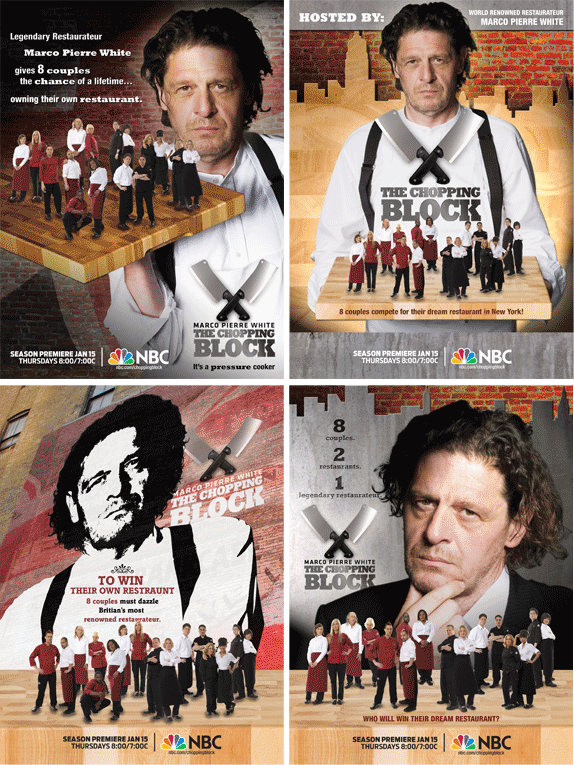 Proposed sell sheets for premier episode of NBC competition reality program: “The Chopping Block”. Advertisement for a condominium residence showing the romantic side of living on Wall Street. 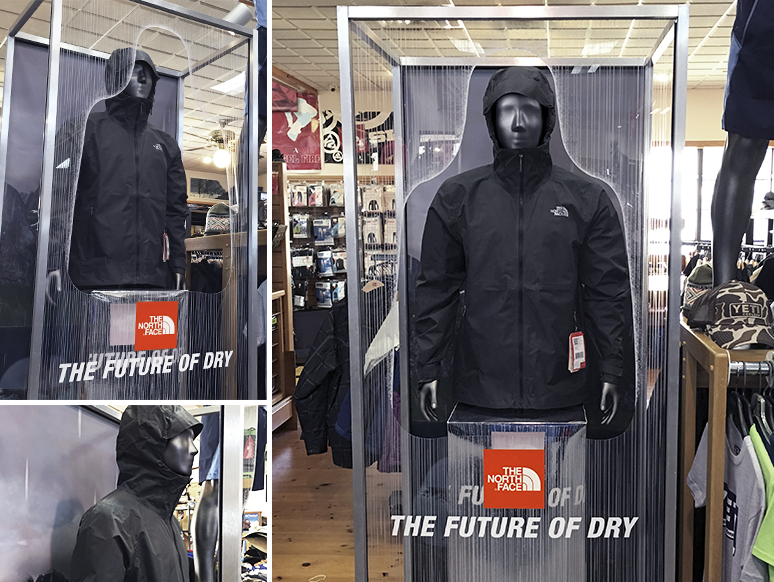 Concept and design based on client direcive to make jacket appear as a "rain force field".